For most beginners who have a good website, switching to WordPress is an issue that usually raises questions. For beginners, WordPress should be embraced since users in the world today are quickly shifting to WordPress for their web design. Furthermore, the switching is more so associated with its multiple benefits. There exists various reasons as to why the use of WordPress is likely to benefit an individual’s website. Being open source implies that the individual will not have to pay for its use. Its download and installation are absolutely free. A persons only dips into their pocket when hiring a web developer to customize the website features, apart from that, no cost is incurred. WordPress lets one get a product that has been coded by thousands of web developers and who are continually updating the product to make it better. Such input by the developers is one of WordPress’s biggest assets. WordPress provides various functionalities through its many plugins, besides providing commenting and blogging features. WordPress popularity has led to developers building various plugins in it. For instance, one can create slideshows, video galleries and a variety of contents thanks to the plugins. Furthermore, some plugins will enable a person to turn their WordPress site into e-commerce. The interesting bit is that the plugins are simply installed in three clicks. One advantage of the use of WordPress is the ease in which it can be updated. To this effect, developers recommend the use of the site for the back end of a B2B site mainly because the learning curve is short, there is simplicity in updating, and it is user-friendly. Another advantage that comes with WordPress is that anyone within the organization can update it. Therefore, no IT guys are needed; the person only checks in to the website and makes the update. Changes are then effected immediately. Being an open source website can send wrong signals to some users. However, the reality is that a team of developers tasked with security is always working on the site to ensure its security. In fact, it is less vulnerable to hackers. WordPress lets one have a broad range of content than text only. Audios, videos or any other media types can be posted since WordPress has been built to support all manner of file types. Also, websites that allow for content embeddings like YouTube and Twitter are supported by WordPress. Furthermore, WordPress has a feature that will enable the visitors of the site post comments and also videos in their comments. 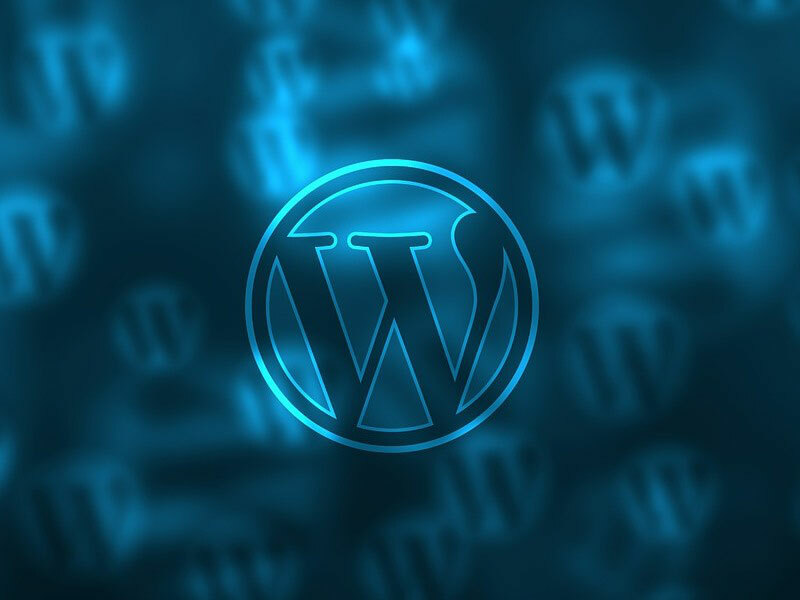 Over the years, WordPress has developed into a content management system from its traditional blogging platform. Such improvements have made the site a favorite among bloggers and marketers for its effectiveness in SEO features which are rooted into the core of the CMS. By using WordPress, an individual can be able to give his or her website a look that they so desire. WordPress has a lot of themes that compliments to whatever look a person needs, be it a magazine look or an e-commerce building site. Furthermore, you can choose to customize the site with colors or images as plenty of them have their control panels where settings can be done. Lastly, it’s easy to subsequently change the font, color and background without necessarily doing any coding.